How breathable and refreshing the atmosphere in your kitchen largely determines how well you are able to enjoy your culinary experience. However, cooking fumes often make your cooking space stuffy and uncomfortable. Cresta chimney comes as a great solution to avoid this issue. 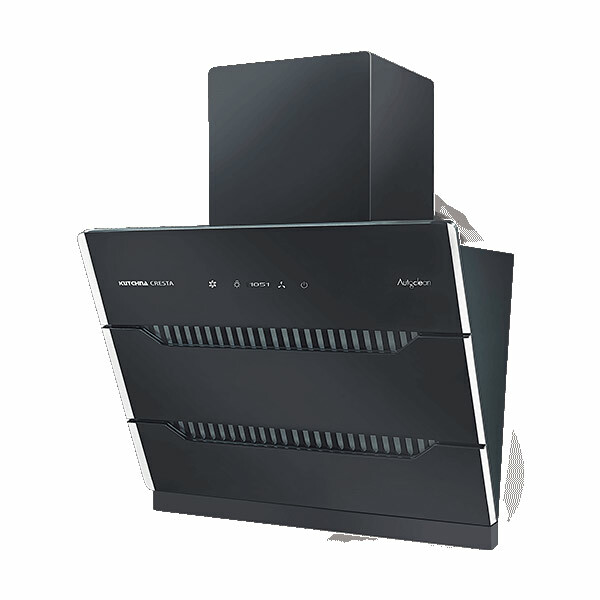 The appliance, with its high suction capacity, keeps your kitchen free from cooking fumes. The touch controls and a dedicated display make this appliance easy to use. This model requires minimal maintenance as it includes a dry auto clean feature which cleans the filters of the chimney. Kutchina Cresta is an instant charmer as it has a sleek design. Blaze built-in oven is designed to make your culinary experience enjoyable. Use this appliance to prepare various types of sumptuous and mouth-watering recipes such as paneer tikkas, pizzas, biryani, grilled fish and meat, sizzlers, gajar ka halwa, baked chicken seekh, cookies, muffins, cakes, baked samosa, upma, and dhoklas. Blaze built-in oven comes with grill and rotisserie function. 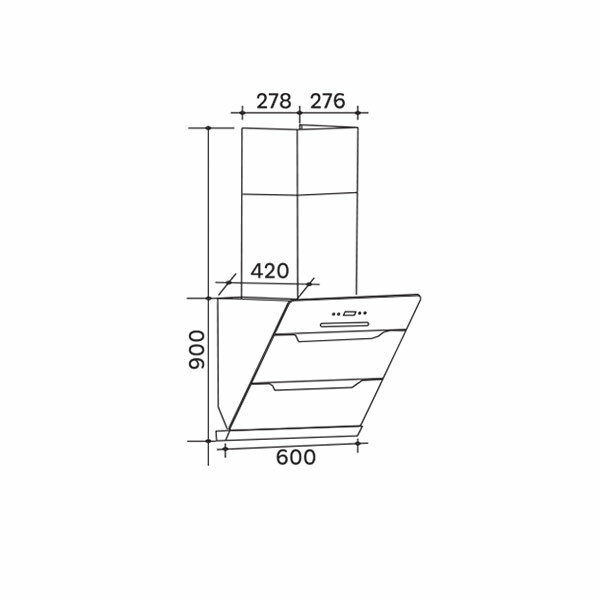 Due to its built-in design, you can easily get it installed in one of your bottom or top kitchen cabinets. This model is very easy to use as it has feather touch controls. It comes with 9 cooking presets so that you can prepare your favourite items with one simple click. The premium finishing of this model gives it a great aesthetic appeal. Not all dishes require the same cooking temperature, some require high heat while others require low. Unfortunately, you can’t do much with conventional gas tops as they have a limited flame control range. However, this is not the case with Kutchina hobs. This model incorporates 3 heavy-duty brass burners that have a multi-flame feature. You can use this feature to control flame on the ring as well as the spreader of the burners. The flame failure device is another innovative feature which saves gas by stopping the gas supply whenever the burner flame goes out. This model has a modern design which will elevate the overall aesthetics of your kitchen.